The chart below details the changes in the funding provided to Norfolk & Suffolk NHS Foundation Trust (NSFT) and the local acute NHS Trusts by the seven Clinical Commissioning Groups (CCGs) in Norfolk and Suffolk. While Norman Lamb, North Norfolk MP and the Secretary of State at the Department of Health directly responsible for mental health, claims to be a champion of mental health, what has happened to his local mental health services? Norman Lamb should hang his head in shame. 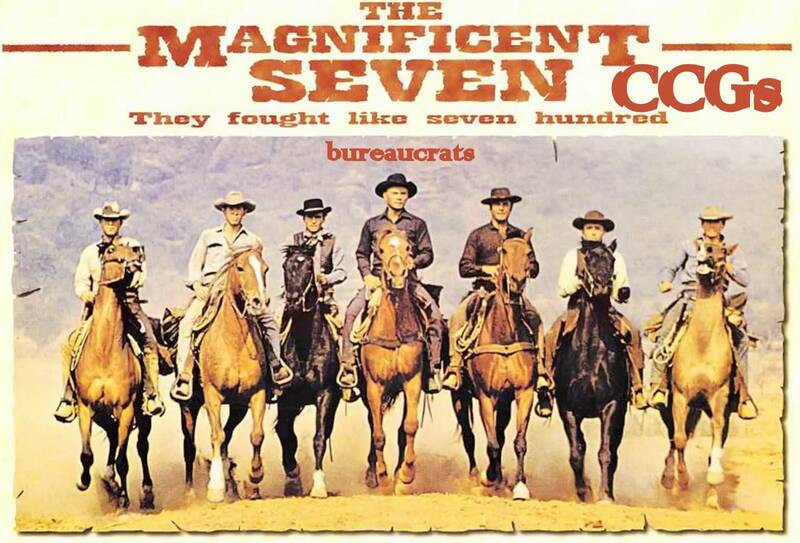 So too should the commissioners at Great Yarmouth & Waveney CCG, Ipswich & East Suffolk CCG, North Norfolk CCG, Norwich CCG, South Norfolk CCG, West Norfolk CCG and West Suffolk CCG: not exactly The Magnificent Seven. They slashed funding for mental health hoping nobody would notice the suffering of the voiceless and the vulnerable while simultaneously and hypocritically claiming to be fighting stigma and discrimination. Duplicitous Norman Lamb still bleats about being a champion of the mental health while funding has been cut by the unaccountable bureaucracy his government created. 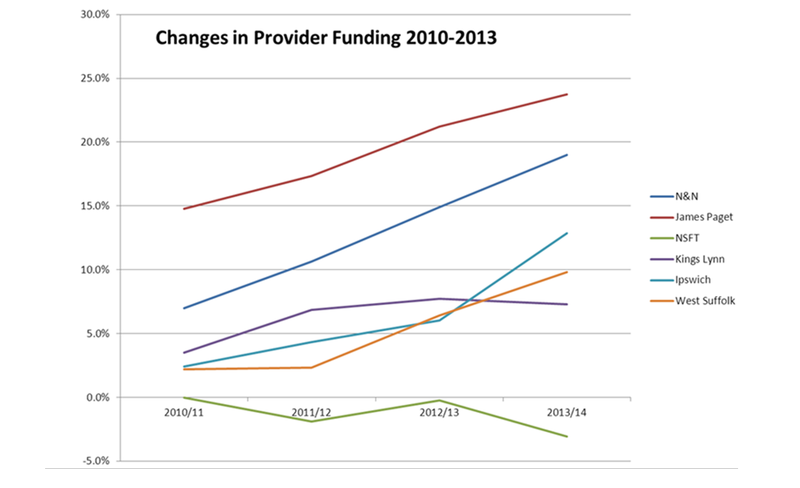 On top of these cuts, NSFT is planning another £44 million of cuts over the next five years. 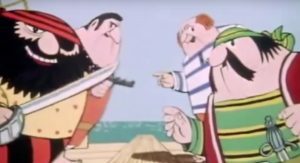 The NSFT Board isn’t blameless in this mess. 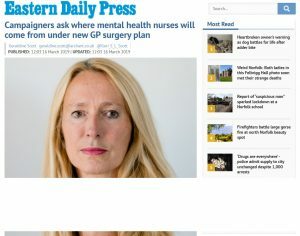 The NSFT management arrogantly believed that its ‘radical redesign’ would deliver ‘improvements’ despite massive cuts and it didn’t fight for proper, safe funding of mental health – despite being warned of the obvious consequences by clinicians. 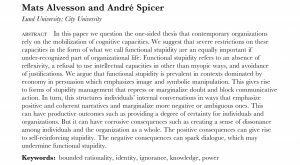 The hubris of the NSFT Board made matters worse by wasting millions of pounds and creating ‘innovative’ services at the expense of the most in need, which can best be thought of as knocking down the rest of your house to build a trendy kitchen. 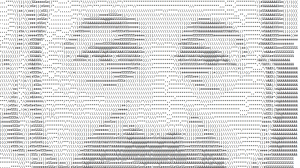 The radical redesign has been a catastrophe. 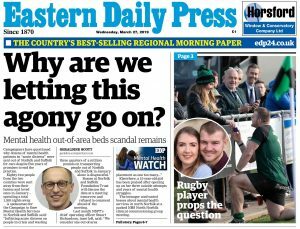 Yet, as 35 people are currently in out of area beds and others are dying unnecessarily for lack of properly funded community services and timely admissions, the NHS bureaucracy still plans to close more beds at Carlton Court in Lowestoft. The bureaucrats and the politicians need to put matters right immediately. Ann Donkin, Chief Officer of South Norfolk CCG, the lead CCG for mental health in Norfolk, must take urgent action to stop the crisis. Donkin, who refused our request for mental health strategy to be added to the agenda of the next South Norfolk CCG meeting, used to work for NSFT’s Chief Executive, Michael Scott, at NHS Westminster. We’ll be lobbying the South Norfolk CCG meeting at the Hethel Engineering Centre, Chapman Way, Hethel NR14 8FB on Tuesday 4/11/14 at 1.30 p.m. Join us if you can! If you need a lift, get in touch. Norman Lamb needs to put his government’s money where his mouth is before the voters put him out to grass. Or knocking down the rest of your house with your family still in it , then building a kitchen without electricity or water , then inviting Norman Lamb to a grand opening ceremony for mutual self congratulation , publicised extensively . 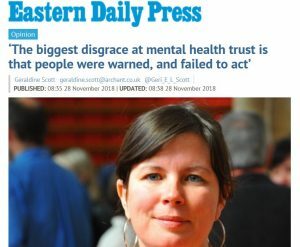 South Norfolk CCG say they are fully aware of the bed crisis and the fact that patients are being illegally held overnight in police custody, infringing their human rights; they seem less aware that it is their statutory duty to ensure that beds are available for urgent admissions under 1983 Mental Health Act. We have been alerting the CCGs to the bed crisis for the last 2 years. Where is their sense of urgency? Their record is certainly not magnificent.